Mansu is from the village of Kanku in Solukhumbu. She is interested in health, agriculture and community mobilization. 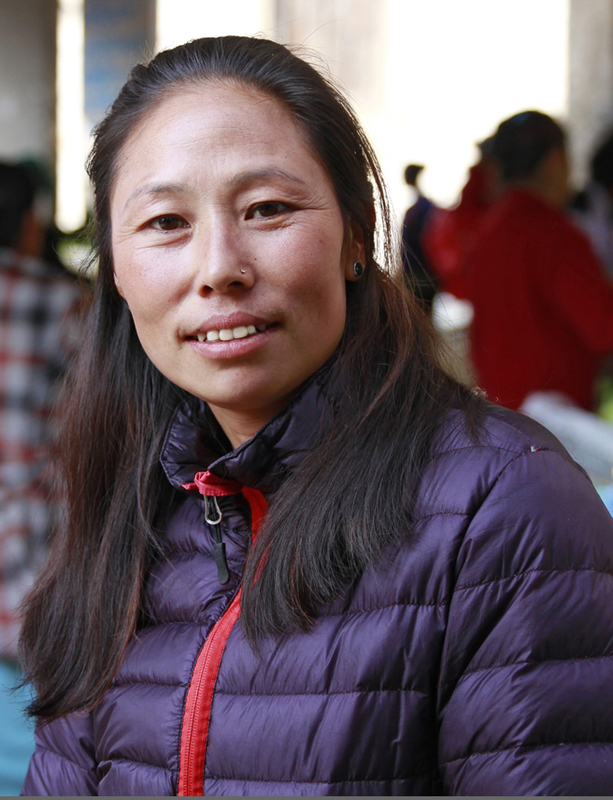 She previously worked at Rural Reconstruction Nepal as a local resource staff member. At dZi, she is the social mobilizer for Sotang, and she works with different Farmers’ Groups, User Groups, and the overall community to implement a wide range of dZi project activities. Mansu is also a good volleyball player. She has been with dZi since 2015.